The album “Allvar” is filled with musical spontaneity without to much studio work with choirs and guitars. It should sound so sad and vivid as possible. The album was recorded in guitarist Tommy Tift (Sista Sekunden) studio by the band themselves. Everyone in the band come from small places around Småland, Sweden and the country side rather than the big city, that inspired the band to this album. Everybody in the band has now moved to the big city, away from small town small mind mentality. 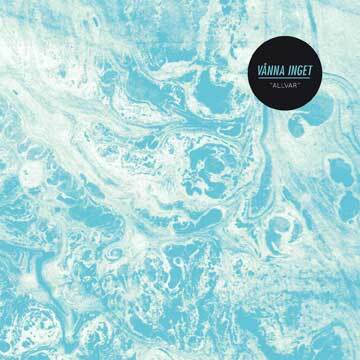 Vånna Inget has a sound like other Swedish bands – Masshysteri, Knugen Faller, Baboon Show, Invasionen, etc. They are bands that have given punk a little more melodic vein. 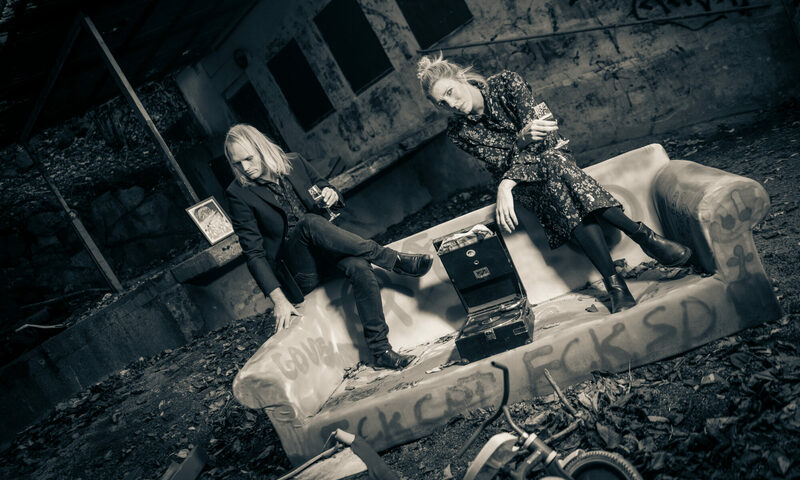 Vånna Inget have turned down the distortion and added some more minor chords and vocal harmonies but the intensity, anxiety and the energy is there anyway, like new wave music that was a reaction after the punk explosion in 1977. Previous PostPrevious A GREAT REVIEW FROM UNDERDOG FOR THE NEW SIR REG ALBUM!